This is my favourite mini so far! 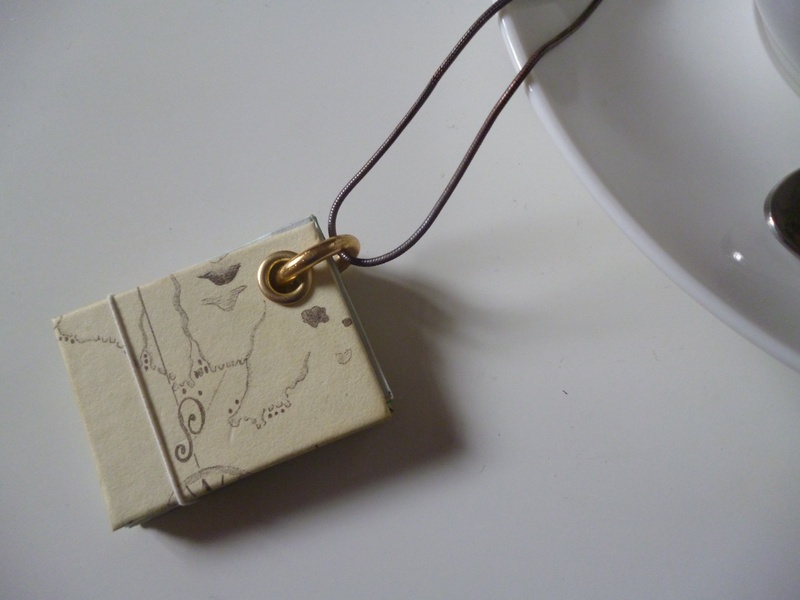 A book necklace and a wearable journal. I love the elastic holding it together. 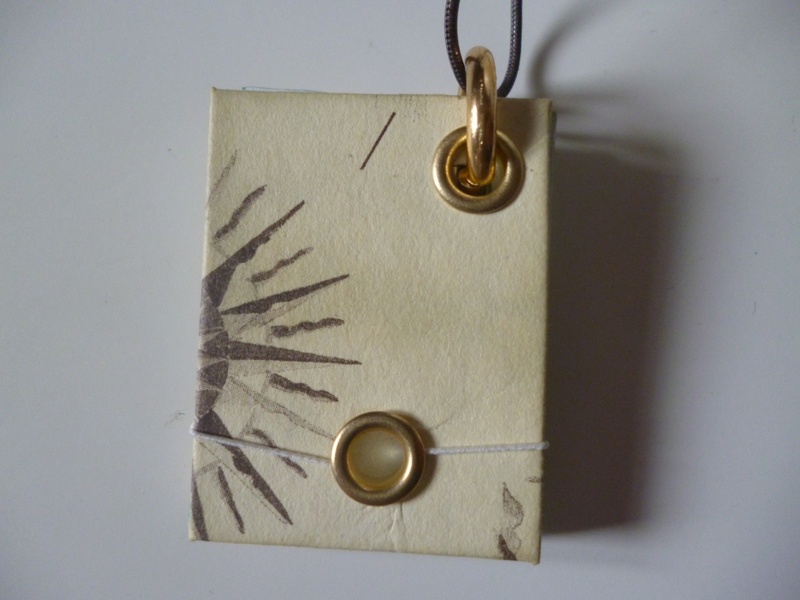 I will definitely be making more but this one is MINE. 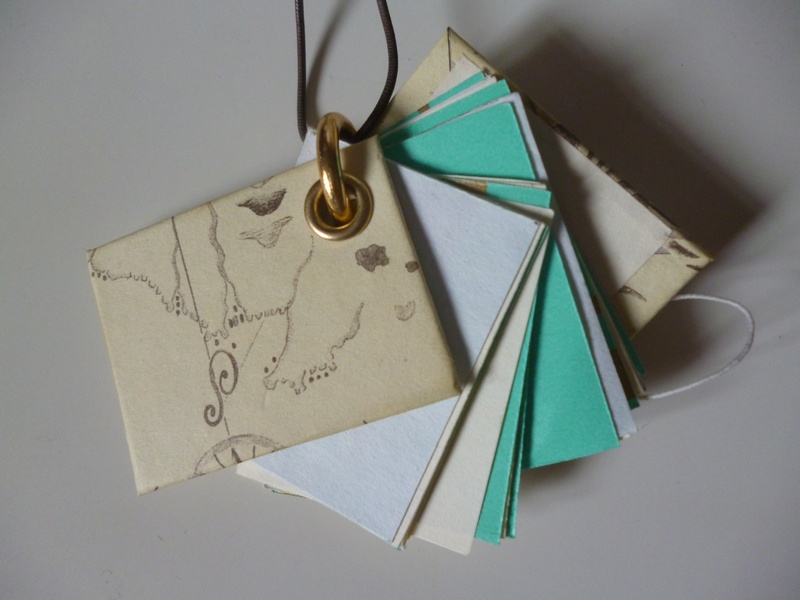 This entry was posted in Craft, Notebooks, Paper, Stationery and tagged Mini journal, notebook necklace. Bookmark the permalink. Post a comment or leave a trackback: Trackback URL.